Reichl’s mother is bi-polar and because her sickness consumed both parents Reichl learned early on how to care for herself. When her parents abandoned her to take a trip to Europe Reichl was left with her maternal grandmother who then pawned her off on Aunt Birdie, the mother of her father’s first wife and her cook, Alice. Reichl’s time with them is one of her most cherished memories, in the kitchen learning to cook dumplings and chicken croquette. Reichl grew up in the kitchen, listening to and relating stories while preparing ingredients for simple or extravagant dishes, fostered by those who shared her love of food. Included in this memoir is a collection of treasured recipes that are representative of significant moments in Reichl’s life. 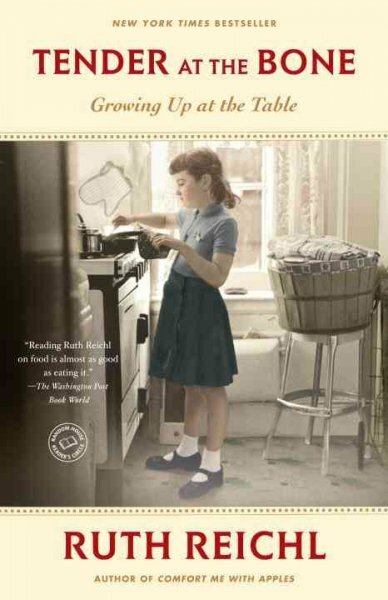 Rather than a simple narrative of a woman’s coming of age, these recipes enrich and add flavor to Reichl’s story. 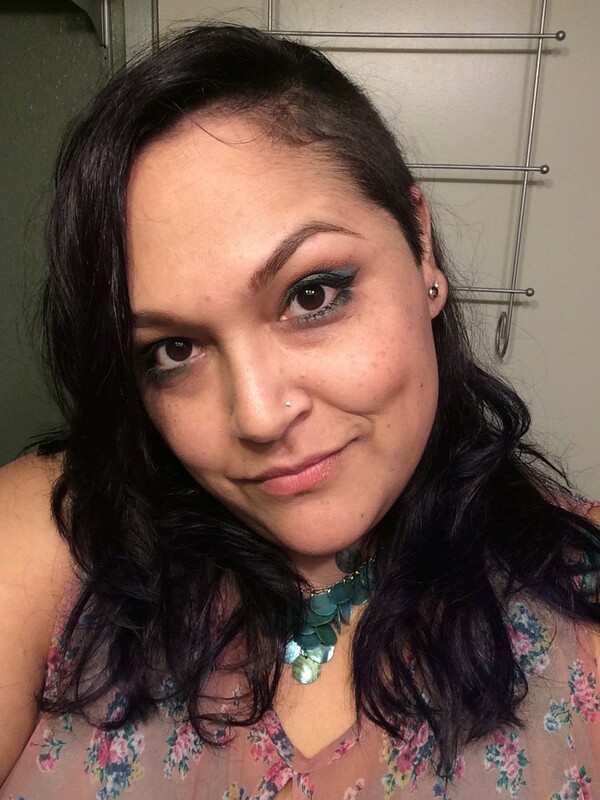 Rebecca Victoria Ramirez resides in Northern California with her partner, children, and an assortment of pets. She earned her BA in English May 2013 and will earn her MFA in Creative Writing January 2016. This entry was posted in Book Reviews on April 14, 2015 by .